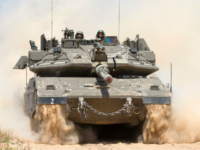 TEL AVIV – The IDF on Tuesday concluded a major spontaneous drill simulating a future war against Gaza-based terror groups. 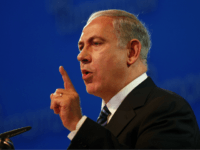 If Israel wants to “free Palestine” from Hamas, the time may be now or never, especially given the risk of a Nancy Pelosi-controlled House. 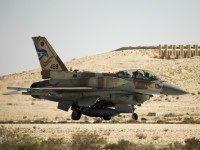 TEL AVIV – The Israel Air Force on Tuesday appointed the first female head of a flight squadron. 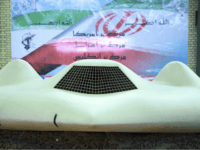 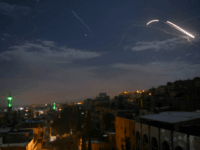 TEL AVIV – Israel has thwarted several possible Iranian missile attacks over the past few days launched from the Syrian based that was targeted in an airstrike attributed to the Israel Air Force Tuesday evening, Hebrew-language media outlets reported. 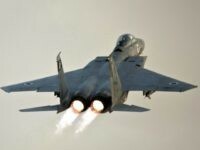 TEL AVIV – An airstrike on what is said to be an Iranian military base in Syria was carried out by the Israel Air Force using F-15 fighter jets, three American officials told NBC news on Tuesday. 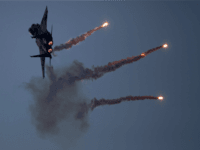 Israel’s air force hit the Gaza Strip’s Hamas rulers early Wednesday after Palestinians fired at southern Israel on Monday, the army said. 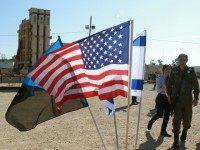 The first permanent U.S. military base in Israel was dedicated on Monday. 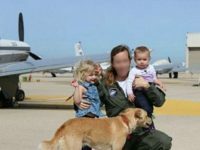 A few dozen American soldiers will live and work on the base, situated inside the school of the Aerial Defense Division of the Israel Air Force, in the Negev. 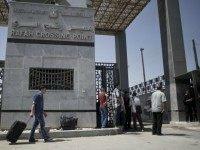 High-ranking U.S. officers attended the dedication ceremony. 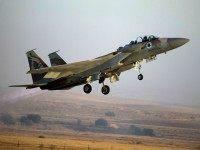 TEL AVIV – The Israel Defense Forces (IDF) on Saturday night released video footage showing the Israel Air Force earlier today carrying out three retaliatory strikes targeting Syrian Army positions inside Syria from which ten mortars were reportedly fired into the Jewish state earlier in the day. 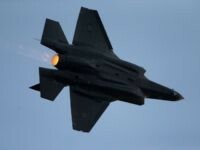 TEL AVIV – The new F-35 stealth fighters will debut as part of the annual Independence Day air show in the skies across Israel on Tuesday, the Hebrew news site Walla reported. 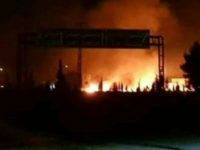 The Israel Air Force allegedly attacked Syrian army outposts in al-Katif in the suburbs of Damascus early Wednesday, according to reports in Lebanon. 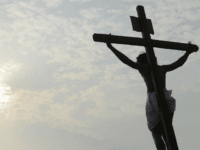 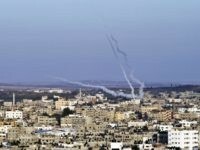 ISIS claimed responsibility on Tuesday for the launching of two rockets which were fired into Israel from the Sinai Peninsula and landed in open space in the Eshkol Regional Council on Monday morning. 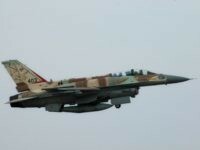 The Israel Air Force struck targets in the Gaza Strip in retaliation to earlier rocket fire, the army said in a statement. 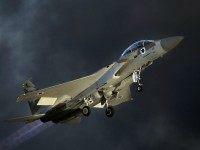 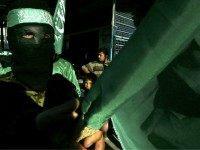 Earlier a rocket fired from Gaza struck in an open area, causing no casualties. 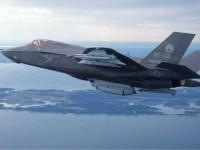 TEL AVIV – Israel’s top Air Force officer on Tuesday praised the “revolutionary” operational potential of its new fifth-generation fighter – the F-35 Adir – yet warned that growing anti-aircraft threats could mean that part of its fourth-generation force could be downed in combat. 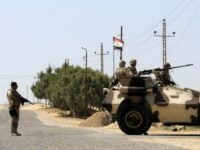 The Egyptian army as stepped up its campaign against Islamic State loyalists in the Sinai Peninsula against the backdrop of a warming of relations between Cairo and Tehran. 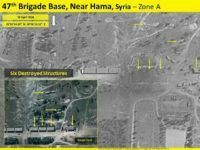 The IDF struck targets in Syria Monday night, targeting two Syrian regime artillery batteries near the border, after a shell fired from the Arab’s nation’s territory exploded in Israel. 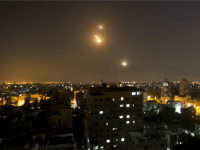 The Israel Air Force conducted 50 airstrikes against Hamas targets in the Gaza Strip late Sunday night, following a rocket fired into Israel by Palestinian militants earlier that day. 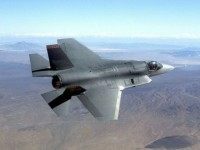 Israel’s first stealth fighter, a Lockheed Martin F-35 “Adir”, took its maiden flight, passing all of the tests with flying colors. 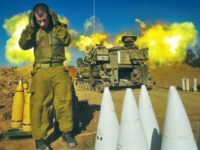 In any future war, Israel will be hit with the largest rocket salvos seen in its history – that was the stark warning issued by Brig.-Gen. Zvika Haimovich, commander of air defenses in the Israel Air Force on Monday. 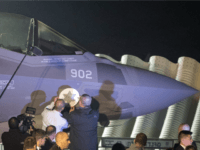 The arrival of the F-35 stealth fighter aircraft will beef up Israeli deterrence against its enemies, Defense Minister Avigdor Liberman said here on Wednesday, during a ceremony to unveil the first of such aircraft destined for the Israel Air Force. 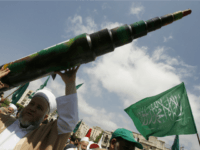 The Gaza-based, al-Qaida-inspired militant group Ajnad Beit Almaqdes (Soldiers of Jerusalem) claimed responsibility for Wednesday night’s rocket fire on Israel, which triggered an Israel Air Force retaliation.